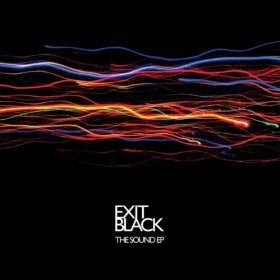 If a band with any ambition want to impress me they should take Exit Black’s debut EP ‘The Sound’ away and study it. This exciting new release is a mini master class of solid yet versatile tracks that demonstrate many different flavours of rock music with gentle fusions of alternative genres. 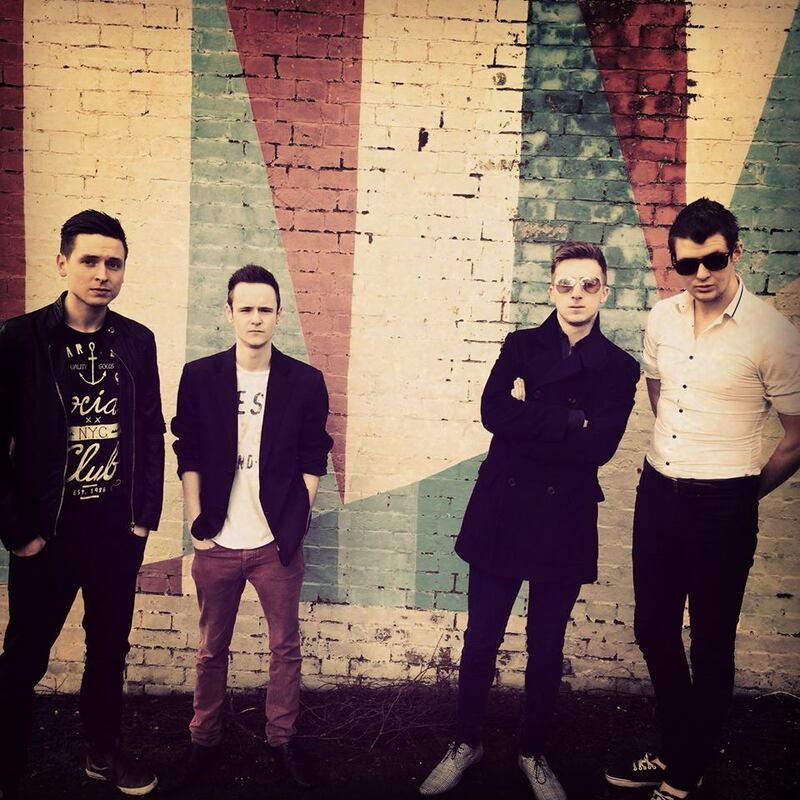 From the summery, commercial, stadium jam ‘The Sound’ to the dark, dramatic undertones of ‘Where Did The Time Go?’ The Sound EP leaves no room for filler. It’s a pity that it’s only five tracks in length, having said that there isn’t an ounce of flab anywhere to be seen on it. After listening to it I was stunned to learn that this band have only been together in this particular line up for a matter of months as I know bands who have been together for years who can’t achieve this level quality in a studio recording. Overall it seems that Exit Black have made a conscious effort to ensure their debut record has something for everyone, but if you were to ask me for the highlights I’d say that ‘This Is The Life’ & ‘Where Did The Time Go?’ are my personal favourites. I’ve been playing this EP in its entirety many times over since its release and I can strongly recommend it. A welcome addition to my media library. Make sure you check it out. Also available to stream on Spotify.